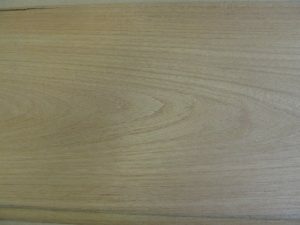 Teak Veneer is world famous for its pleasing appearance. The Marine Industry uses Teak because of the natural oils in the wood that serve as a water repellent. Our Teak is perfect for your marine furniture, cabinet or paneling needs to supply your customers’ favorite yachts or commercial interiors. Tectona grandis is the true teak, which we offer. True “Burma” teak has colors ranging from dark to golden brown to light honey color heartwood. 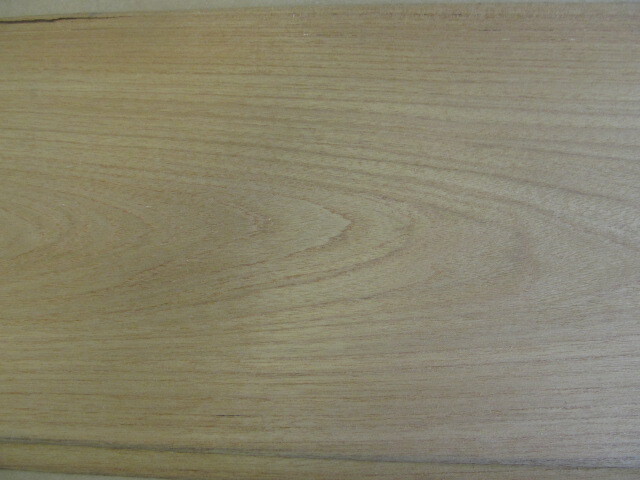 Teak veneer is often requested in contrasty or uniform light colors. The contrast comes with dark, deep brown vein markings. 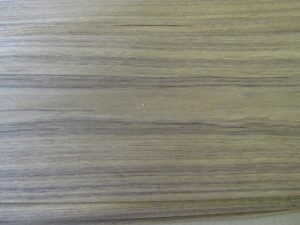 The best Teak veneer comes mainly from Myanmar (Burma) and Southeast Asia, but it is also plantation grown in the Tropical America and Africa. We “figured” you’d like the looks of the Teak Veneer in log # 20785 due to its large quantity and elegant figure. Call us today for more details! Offered subject to prior sale. 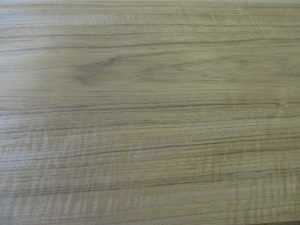 While much of the Teak being sliced today is produced at 0.40 mm (1/64 inch), ours ranges from 0.50 (1/50 inch) to 0.55 mm (1/45 inch) in thickness. Marwood maintains samples of our flitches to send to customers. Visit our warehouse and showroom to personally inspect the flitches. Because of a fortunate combination of properties essential to a first-class cabinet wood, Teak has attained an excellent reputation. Chief among these properties are attractive appearance, fine finishing qualities, and ability to “stay in place”. 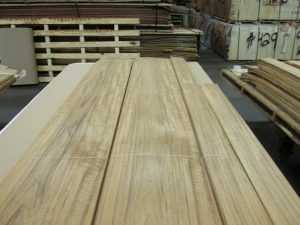 At Marwood Veneer, we export all of our Teak veneers under the U.S. Department of Agriculture Lacey Act guidelines for a verified country of harvest. 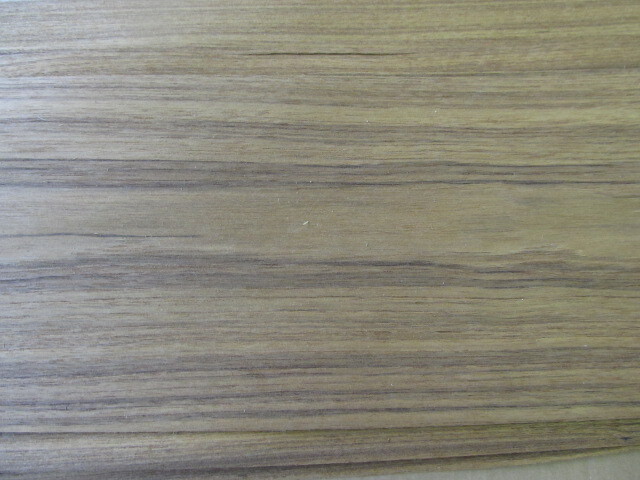 Other Names: Burma teak, Genuine Teak, Rangoon Teak. Source: Burma, India, and Southeast Asia. 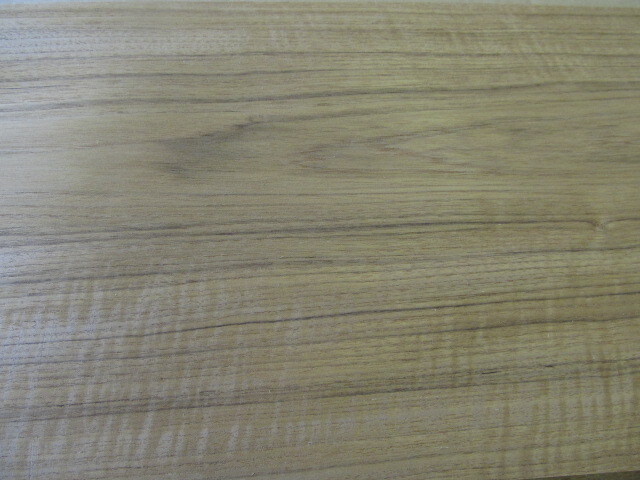 Areas in Tropical America and Africa are developing plantations for teak veneer, as well. Pattern: Sometimes with a mottled figure. Click here to see more of what Marwood has in stock!